The first book I can remember reading all on my own was a collection of fairytales. Not the usual ones; this was an old edition, probably from the early 1900s, of the darker versions of the stories. It had gorgeous Art Nouveau illustrations and it was a hand-me-down from my grandmother. I barely understood most of the stories, but I read it over and over again. After that, I wanted to read more. Lots more. I quickly discovered that the “approved books for girls” at the school library (beyond Nancy Drew mysteries, which I devoured) were all about dating, love, and babysitting, and I wasn’t there for it. I wanted adventures, and I’d discovered already that to get those, I needed to raid the boy’s side of the library. That’s where I learned to put aside my gender and experience the point-of-view of a male main character, because that’s all there was at the time. I fell in love not with boys, but the adventures of boys. 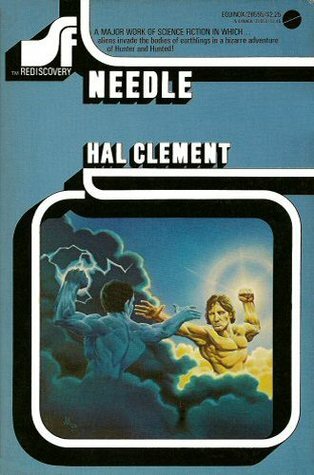 My dad introduced me to science fiction at age twelve, with Needle by Hal Clement. Another boy protagonist, but I didn’t care. I loved the glorious idea that an alien parasite living within this boy was a police officer, searching for an alien parasite criminal. It was a mystery, it was aliens. It was a fantastic miracle of imagination that blew up my world. That was my first introduction to ideas that went beyond myself, or human limits of experience. Science fiction opened doors for me into new places, new ideas, new experiences. Through science fiction, I later discovered the works of Shirley Jackson and C.J. Cherryh, of Ru Emerson and Connie Willis. Women writing science fiction, fantasy, and horror showed me that anything was possible. Anything. It took my breath away. I was told in real life that my options were limited; that women couldn’t be astronauts or pilots or warriors. I was told to set my sights on familiar, comfortable roles. An entire generation of woman and men who wrote science fiction denied that. They told me I could be anything, do anything, and I could even speak my own truths. Make my own adventures and offer them up to others. Show them the same limitless vision. That is what I chose. The greatest achievement of my life is that through my writing, at least a few young people have discovered that new, wider universe. I could have no better legacy than to know I’ve lit a bonfire that burns on its own now. The next generation and the next after will tell their own stories. That’s humanity, dreaming, and passing their dreams. Rachel Caine is the New York Times, USA Today and Wall Street Journal bestselling author of more than fifty novels in a diverse range of genres and categories. 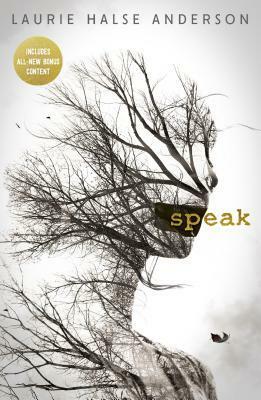 She's been honored with multiple awards from RT Booklovers Association and the Texas Library Association, and was honored with two spots on the 2012 "Most Favorite Books of UK Schoolchildren" list. Rachel's newest book, Smoke and Iron was published July 3, 2018.